The Seattle World’s Fair opened on this date in 1962. April 21st of 1965 was the opening date of the second year of the New York World’s Fair. 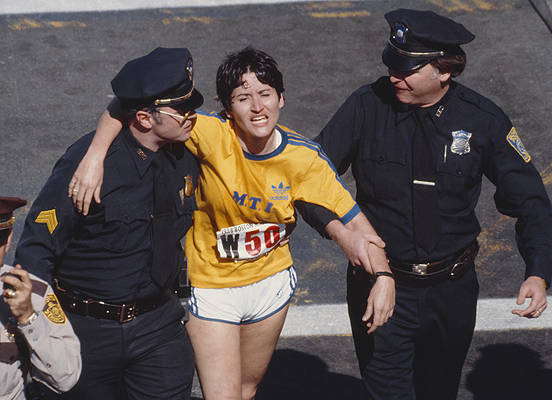 Nobody saw Rosie Ruiz at the starting line of the Boston Marathon on April 21st, 1980, but many people saw her cross the finish line, seemingly setting a women’s record. Ruiz was disqualified after witnesses reported that she wasn’t seen running in the 26-mile race until about the last mile. The mass shootings at Columbine High School near Denver occurred on April 20th, 1999. The Red Baron shot down his last two targets on April 20th, 1918. 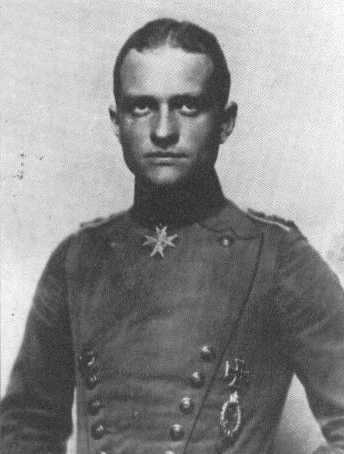 Baron von Richthofen was shot down himself the next day, while pursuing a Sopwith Camel flown by a Canadian pilot. Silent movie star Harold Lloyd, known for performing stunts at dizzying heights, was born on this day in 1893. The American Revolution began on April 19th, 1775, with fighting between the American colonists and the British at Lexington and Concord, Massachusetts. April 19th is the birthday of British actor and comedian Dudley Moore (1935), and American actress Kate Hudson (1979). Hudson was born the year after her mother, Goldie Hawn, co-starred with Moore in “Foul Play,” a comedy thriller about an assassination attempt on the pope. A new pope was elected on this date in 2005. Cardinal Joseph Ratzinger took the name Pope Benedict XVI. Paul Revere and other colonists rode through the Boston area during the ‘Midnight Ride’ of April 18th, 1775, to warn of movements by the British army. 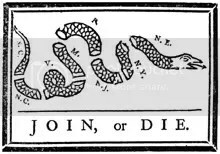 The American Revolution began the next morning. The towns reached by the late-night riders included Brookline, Massachusetts, where late-night talk show host Conan O’Brien was born on this date in 1963. The old Yankee Stadium opened on this date in 1923, with the Yankees defeating the Boston Red Sox, 4-1. A group the U.S. never joined, the League of Nations, disbanded on April 18th, 1946. And it’s the birthday of “Ugly Betty” star America Ferrera (1984). April 17th was a big day in Mickey Mantle’s baseball career. Mantle made his major league debut with the New York Yankees on April 17th, 1951, at Yankee Stadium, and even scored a run against the Red Sox. Two years later, on April 17th, 1953, Mantle swatted a 565-foot home run for the Yankees in a game against the Senators at Washington. Two reasons why April 17th, 1964, was a notable day in New York: At the World’s Fair, Ford introduced the Mustang; In Flushing Meadows, Shea Stadium opened. It was the home field of the New York Mets for 45 years, and of the New York Jets football team for 20 years. Norman “Boomer” Esiason was a quarterback for the Jets, the Bengals, and other teams before becoming a sports broadcaster. He was born in the state of New York on this date in 1961.